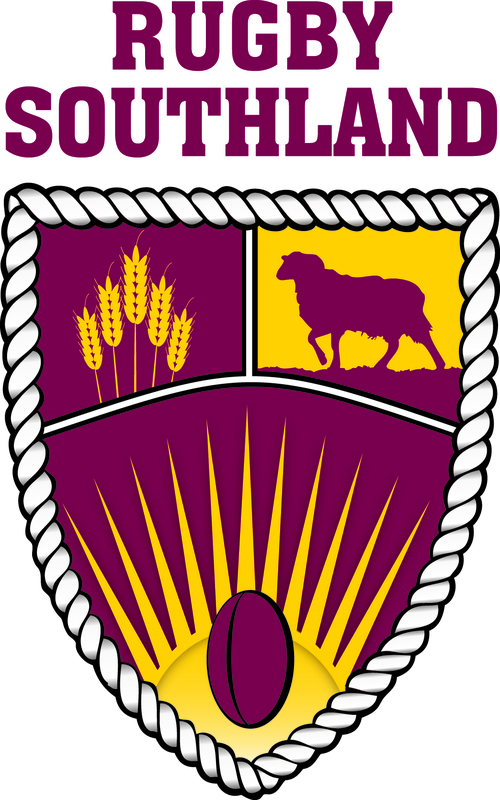 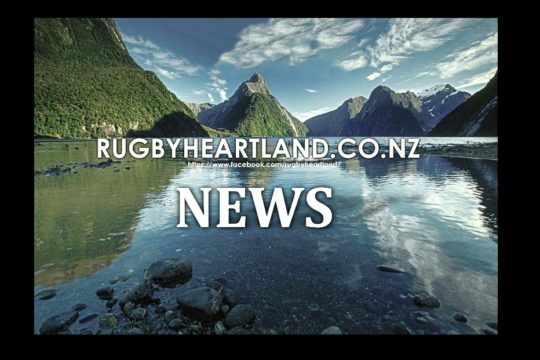 The Ranfurly Shield is on the move! 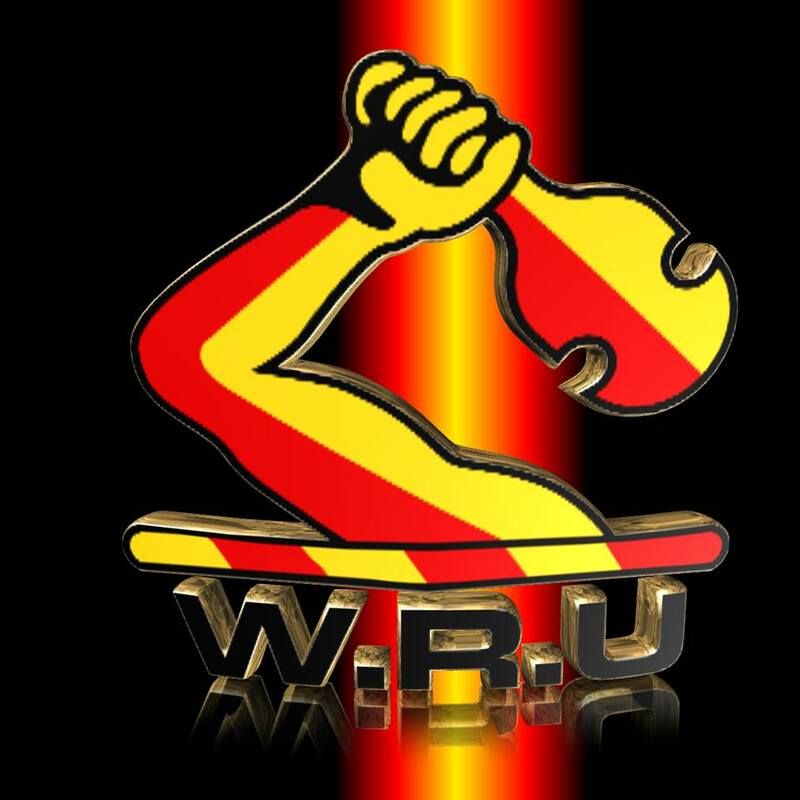 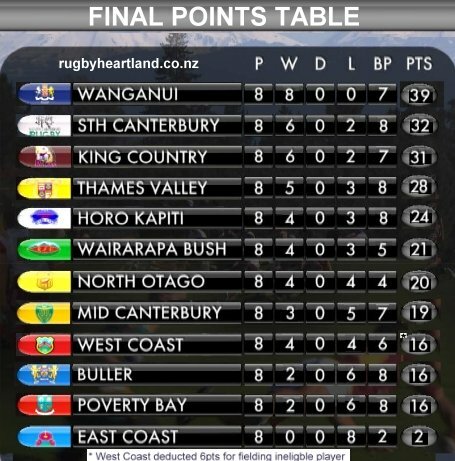 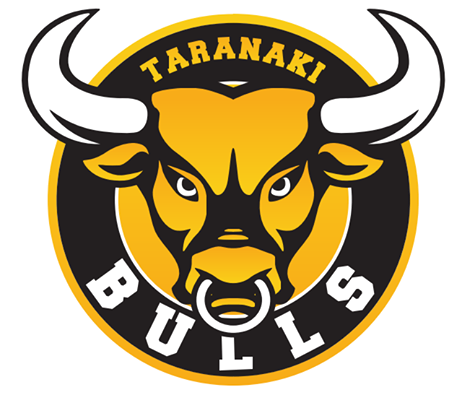 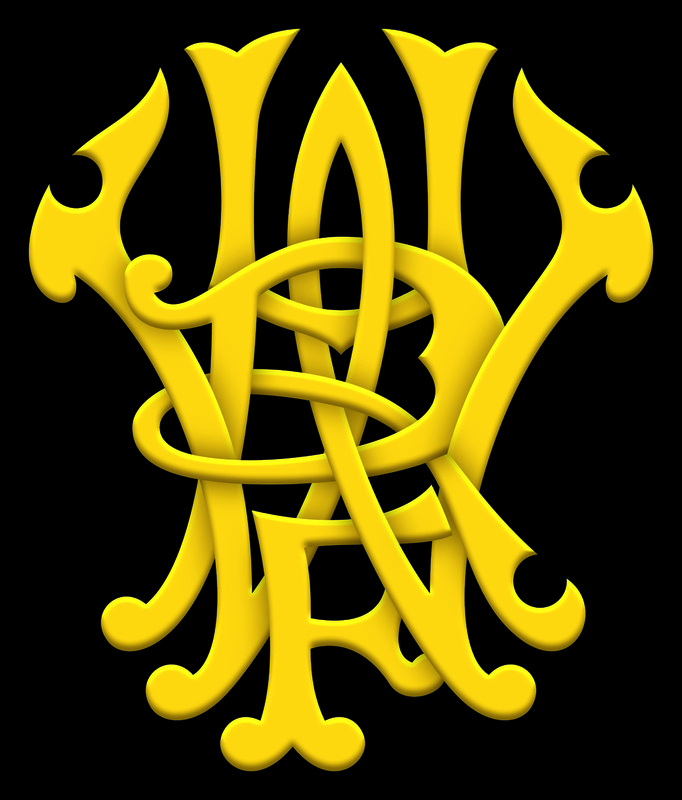 Waikato claimed the log-o-wood on Sunday from Taranaki and will have their first defence tomorrow, against Hawke’s Bay. 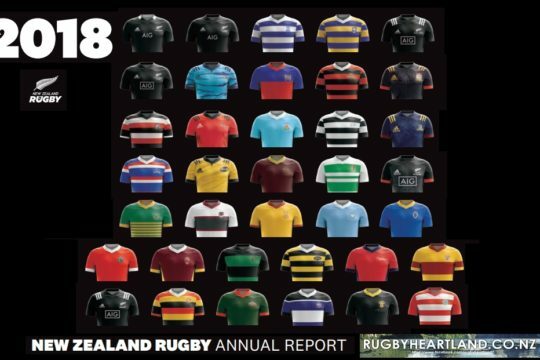 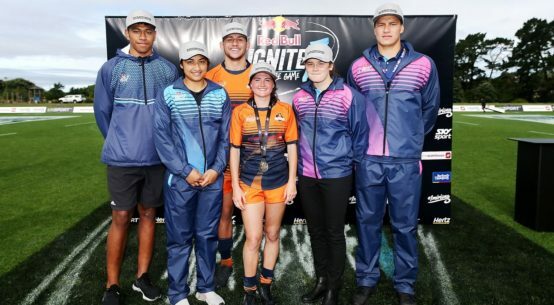 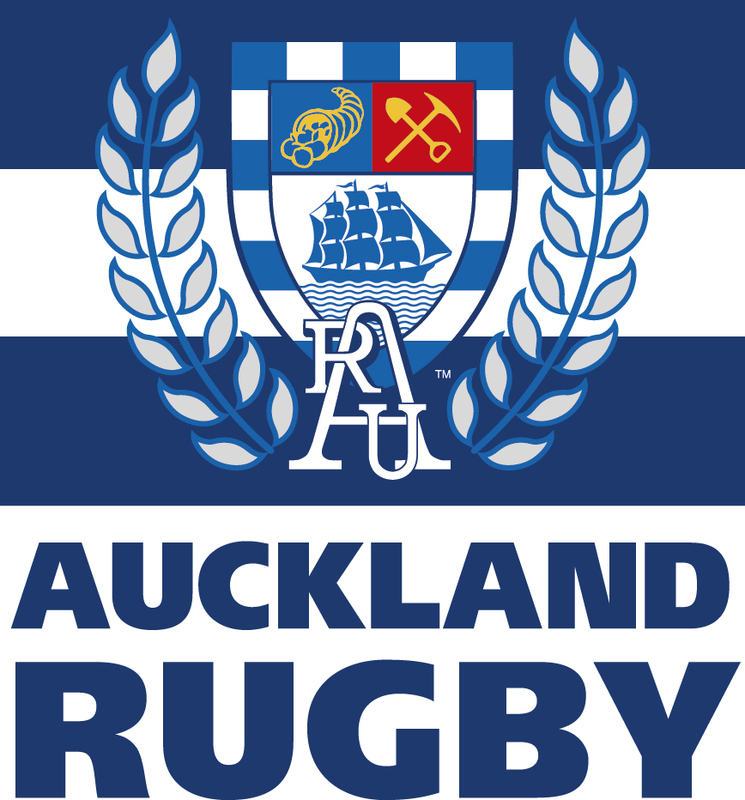 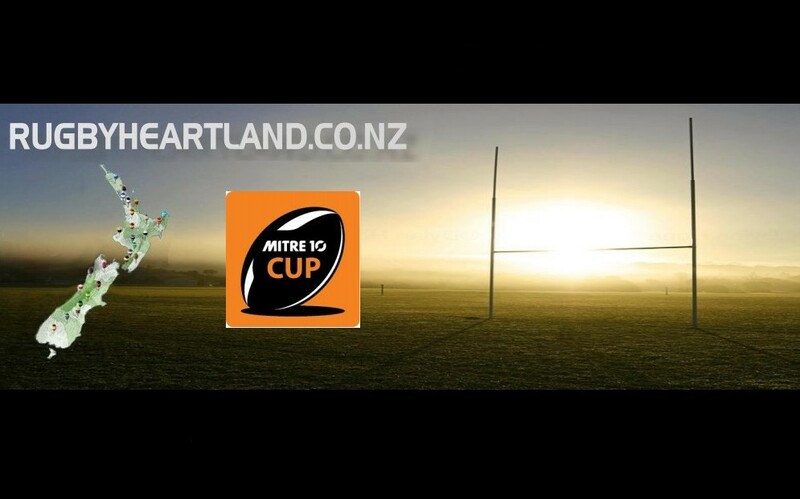 Elsewhere, Auckland have emerged as the only unbeaten team but will face a tough challenge from defending champions, Canterbury, if they are to keep that record in tact. 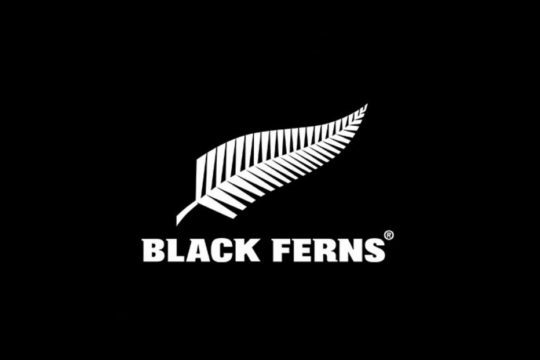 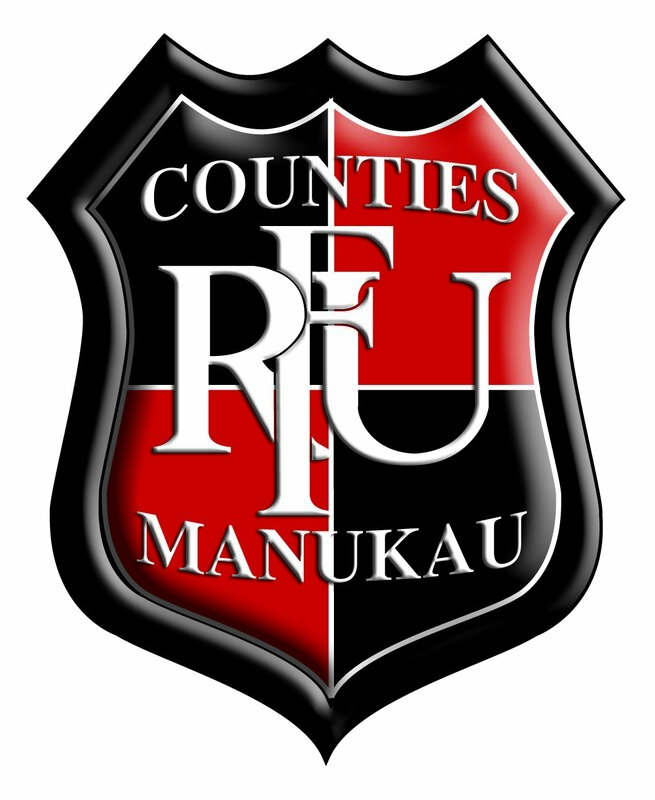 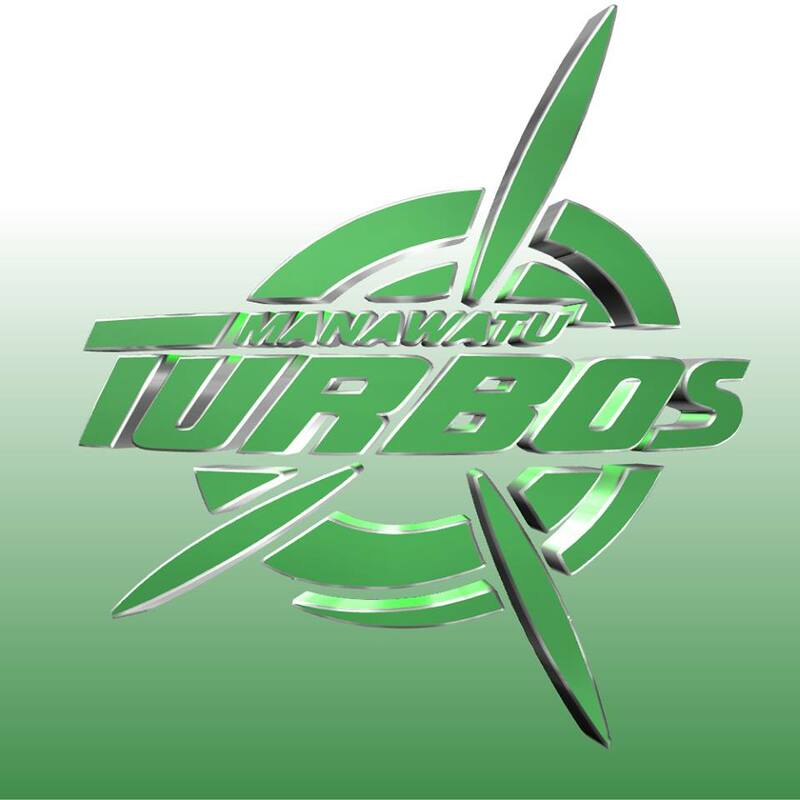 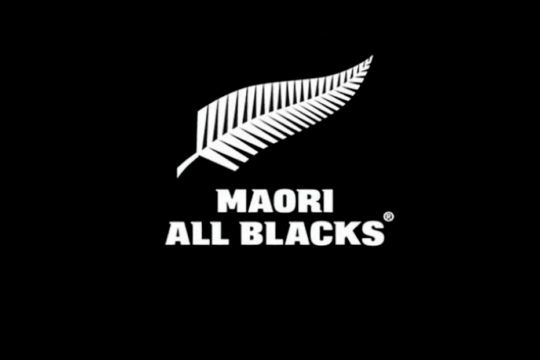 In Pukekohe, Counties Manukau and Wellington will do battle for the epic Jonah Lomu Memorial Trophy and in a nod to the legend, all tickets are on sale for $11. 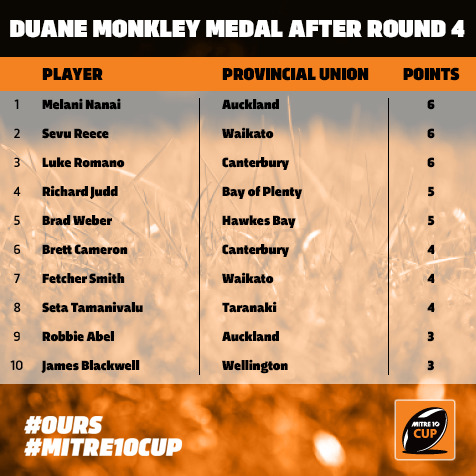 The Duane Monkley Medal standings are a log-jam at the top, with Auckland’s Melani Nanai, Waikato’s Sevu Reece and Canterbury’s Luke Romano all on six points.